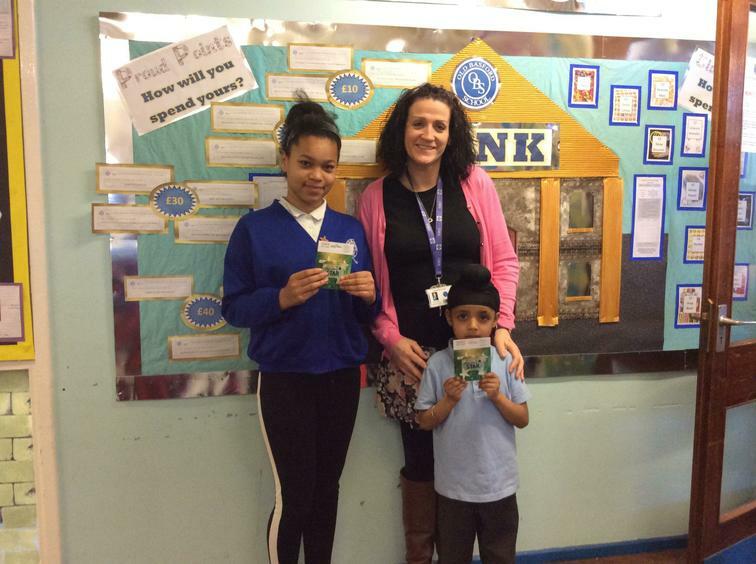 Well done and congratulations to Shayla and Jotsroop who this afternoon were pulled out of half termly punctuality prize draw! Over 389 of our pupils have all 'crossed the line before 10 to 9' EVERYDAY THIS HALF TERM! Enjoy spending your family £25 voucher!